Desecration of the Indian flag is a serious offence under Indian law. 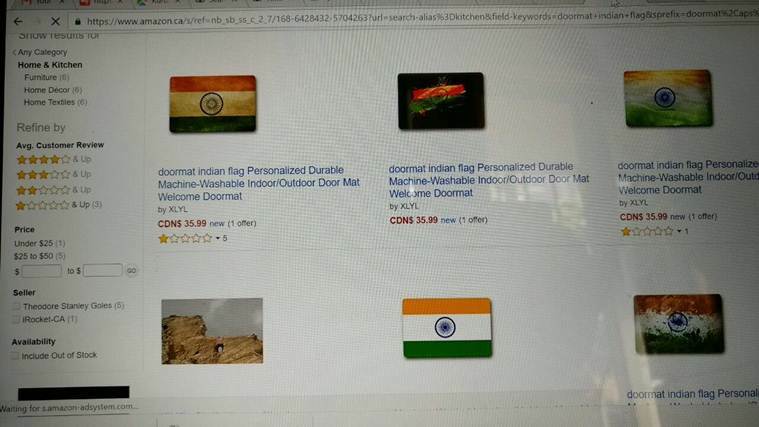 So what was Amazon thinking when their Canadian website was selling doormats of all things resembling the Indian flag. A website is unlike a physical store, so anyone has access to it. As news started circulating on social media, External Affairs Minister Sushma Swaraj sent this tweet, “Amazon must tender unconditional apology. They must withdraw all products insulting our national flag immediately. If this is not done forthwith, we will not grant Indian Visa to any Amazon official, and rescind Visas issued earlier.” In response, in really short time, Amazon complied fully. We can be pretty sure, this would not reoccur again also.